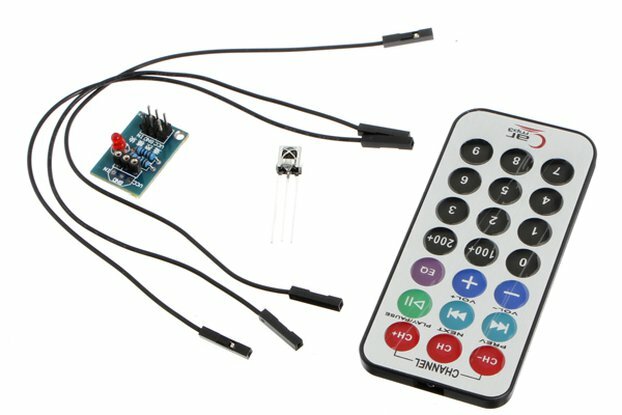 Advanced Infrared learning module with Dual emitters and frequency display for IR remote control and optional serialUSB adapter. Select your option of 'with' or 'without' the serialUSB adapter. We always suggest getting the Adapter! 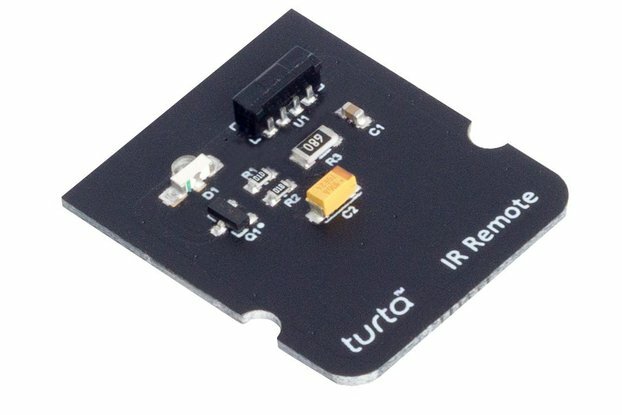 LearnIR – is an advanced tool for ‘learning’ infrared remote control signals. The most hi-tech & feature rich solution available. 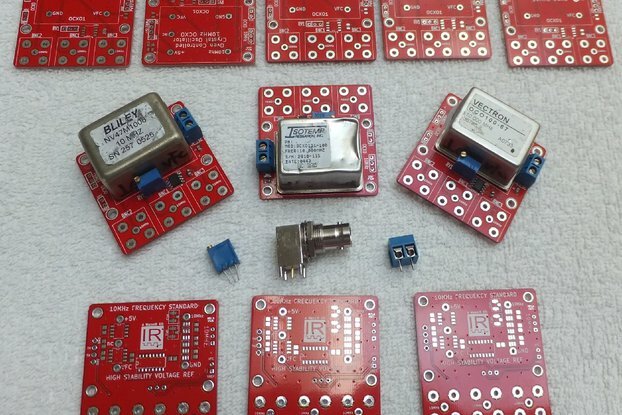 LearnIR allows makers, hobbyists and professionals to record individual or sets of IR signals and store them in libraries for later use. In addition, captured signals can be replayed immediately to confirm the validity of the learned signal. It is what we believe to be the most feature rich IR learner available today. The ‘Auto-Clean’ feature means you can achieve perfect timings, automatically, for a list of supported protocols, which can be easily extended for all of your signals & protocols. Every captured signal is immediately displayed in graphical format for real-time debugging, thus ensuring perfect signals are captured every time. Unique feature for automatic cleaning of noisy signals, resulting in perfectly learned signals. 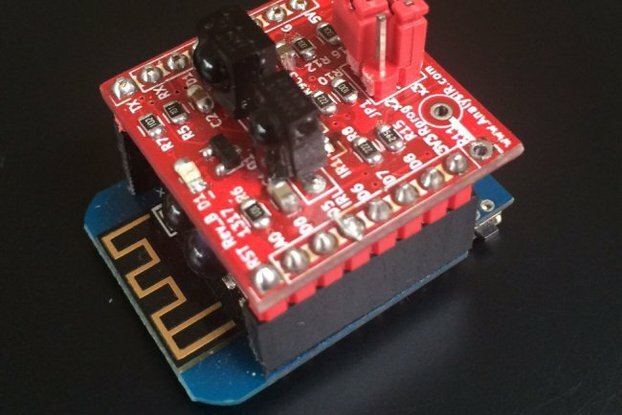 Runs on an Atmel ATtiny with 512 bytes of SRAM, of which only 256 are used for signals. With this small memory footprint, LearnIR can learn even the longest signals found in Air Conditioners and some of the most difficult signals that fail with other learners. Unique real-time display of IR carrier frequency via on-board display. 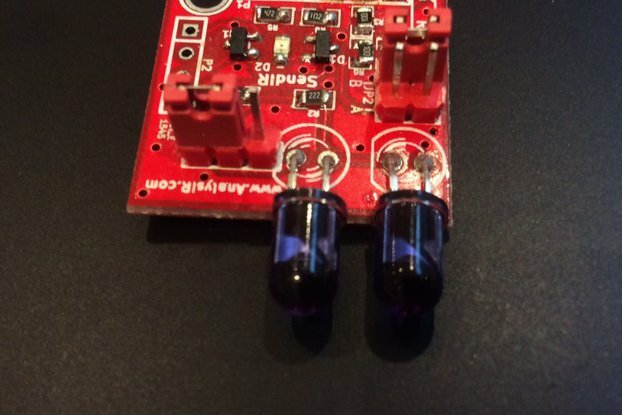 Dual IR emitters with programmable output IR power. LearnIR packs a lot more features which are covered in more details in the data sheet, user guide and the introductory product video which can be found below. The LearnIR Windows PC application. 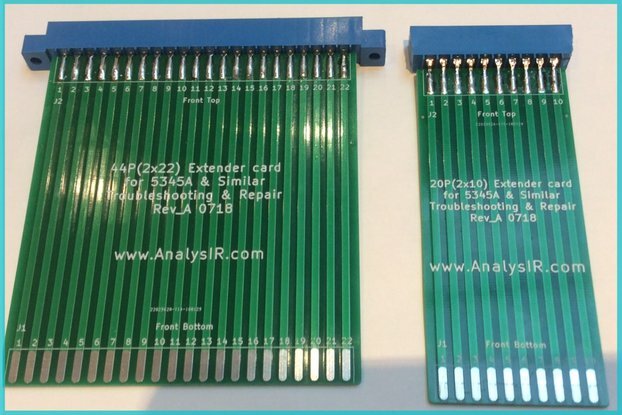 LearnIR is an excellent companion device for AnalysIR and other 3rd party Infrared solutions. A copy of LearnIR software, via download. No registration is required as the application will only work with official LearnIR devices. 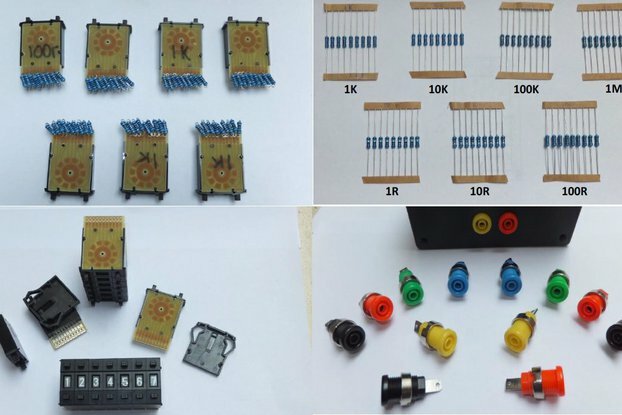 You need to provide your own serial to USB adapter (5V), which are readily available online or purchase the bundle with one included. 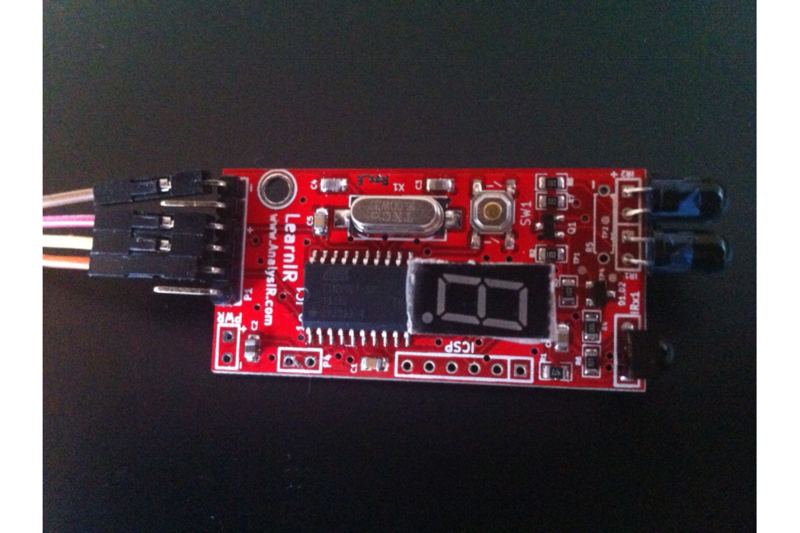 Alternatively, you can use your existing Arduino or other MCU to communicate with LearnIR. 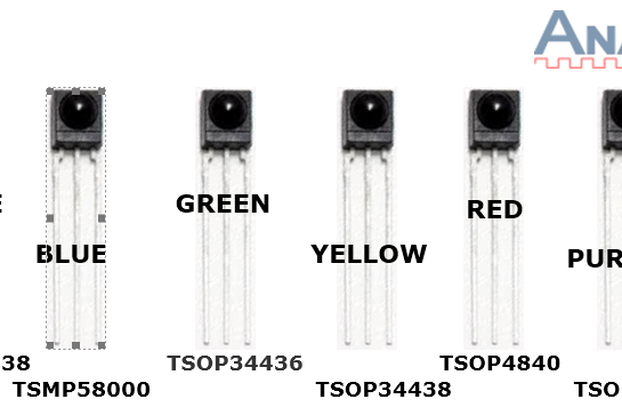 There is no need for additional IR receivers or emitters as they are already included on-board. As well as integration with its own Windows application, LearnIR can be driven by 3rd party applications and systems. Details of the serial interface syntax/protocol are available on request. 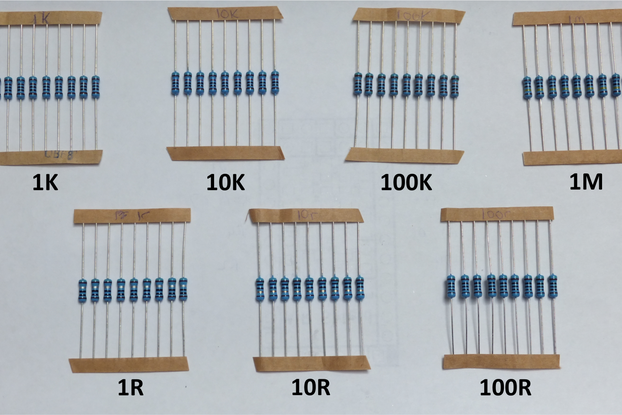 IR range can be increased further by installing a programming resistor on the PCB. 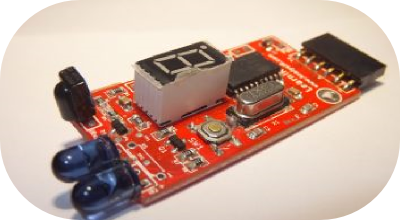 This is a feature of all of our constant current IR emitter designs in the MakeIR kit series. See Product Sheet for more details! Question: What happens after I make my payment? Answer: The module will be shipped out within 1-2 working days. Once shipped, you will then receive an email with download instructions for the LearnIR installation package. Question: How long does delivery take? Answer: Worldwide delivery usually takes from 5-10 working days after shipping, depending on location. Standard post is used which does not include tracking or insurance. Answer: A copy of the LearnIR windows app, the LeanIR module, documentation and an optional serialUSB adapter (if selected). Question: I have made my payment but I have received no instructions yet? Answer: Usually we respond pretty quickly unless we are asleep. So if you haven’t heard back from us within 72 hours, just send us a message via Tindie. Don't forget to check your spam/junk folder and whitelist analysir.com. Question: I have placed my order. How long before they arrive? Answer: We use standard postage, so expect delivery within a 5-10 working day timeframe depending on location. Question: I am still confused? Answer: Not a problem, just send us a message via Tindie or via our website. Answer: Yes, additional information can be found here. I had previously used "IRToy" and then a breadboard home brew version for handling testing IR projects; but a recent AC (air conditioning) project showed shortcomings in both. The LearnIR works perfectly with AnalysIR and is easily integrated into a project if needed. Documentation is awesome; AnalysIR has great support when you need it. The software, specifically for LearnIR, is very easy to use. If you found AnalysIR to be hard (or easy) you'll pick up LearnIR fast. It's not so much a 'stripped down' version, but rather a version geared towards LearnIR's purpose. LearnIR works equally well with both softwares, having used AnalysIR for years now, I found LearnIR (software) to be very easy to use, and more than adequate for day to day use. If you find LearnIR's software lacking in anyway, try AnalysIR -- but I wouldn't jump into AnalysIR unless you need it. Shipping to USA was prompt.